sizes of half square triangles, what could be better. Mix up your prints to add some extra quirky charm. 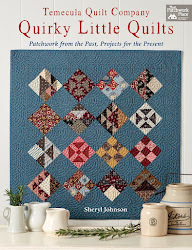 first book with Martingale, Quirky Little Quilts. 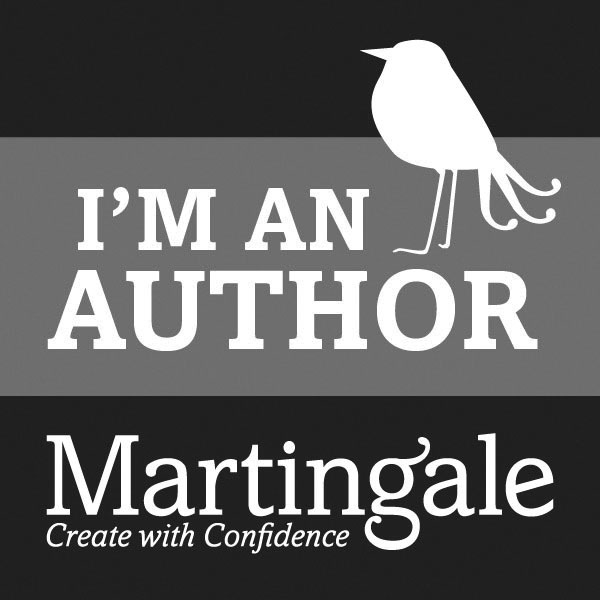 If you do not have a copy you can order one here. 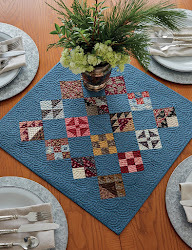 Use the pattern on page 40 and make three Shoofly blocks. Sheryl, do you have a place where we can post pictures of our completed quilts? You can post them on Facebook or on Instagram using #quirkylittlequiltqal Sorry there is not a place to do it here on the blog. 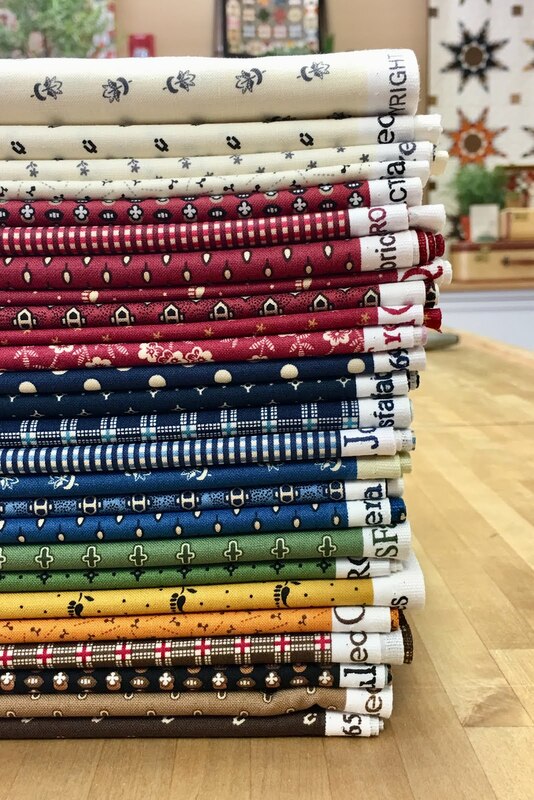 Subscribe to Temecula Quilt Co.